Unfortunately, many injured persons attempt to handle the negotiation of a personal injury action without the assistance of an experienced attorney. They mistakenly believe that there case is “clear cut” and that an insurance adjuster for the at­ fault driver will look out for the injured party’s interests. The conversations with the adjuster typically revolve around what information the adjuster needs to properly handle the claim including a request to wait until all medical treatment is rendered before expecting a full and fair settlement. The conversations rarely address the fact that in Georgia the law generally requires the filing of a legal action within two years of a personal injury. In the case of a catastrophic injury, treatment may require surgeries and rehabilitation beyond the two years. Once the statute of limitation expires, in most cases the client has lost the opportunity to recover damages from the at fault driver. 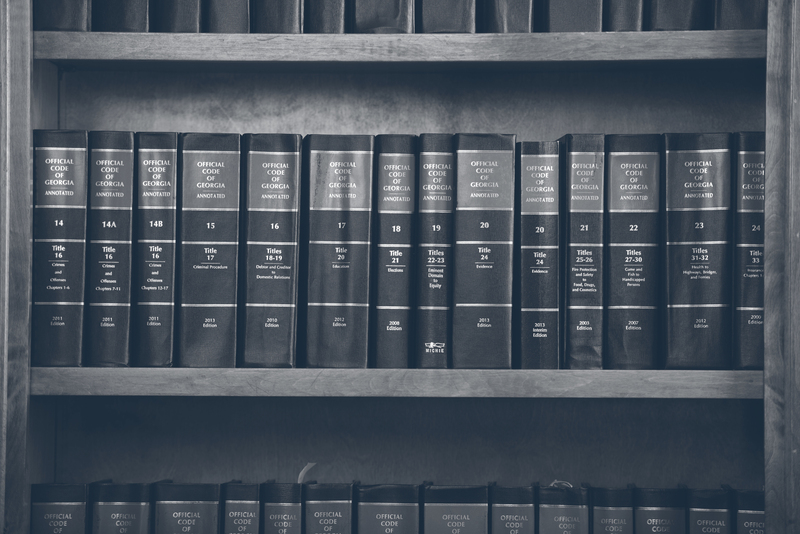 Fortunately, a review of a case by an experienced attorney can uncover exceptions to the general rule concerning the time limitations for bringing suit. The exception I will focus on today can be found in O.C.G.A. 9­3­99 which is also known as the Victims Restitution Act. The act allows a tolling [i.e. suspension] of the limitation period for any cause of action in tort [including a personal injury matter] brought by the victim of an alleged crime while the prosecution of the defendant is still pending” In Beneke vs. Parker, 284 Ga. 733 (2009), the Supreme Court of Georgia determined that this statute includes tolling of the statute of limitations when a misdemeanor traffic citation is pending against the at fault driver. The disposition of a traffic ticket can take several months and that time period will not be counted when determining the time limitation to file. An injured victim trying to handle their own case would rarely know about this important exception to the 2 year statute of limitations. This is why it is imperative to seek experienced legal counsel who are committed to protecting their clients. If you need help, please call us. This entry was posted in News, Personal Injury. Bookmark the permalink.